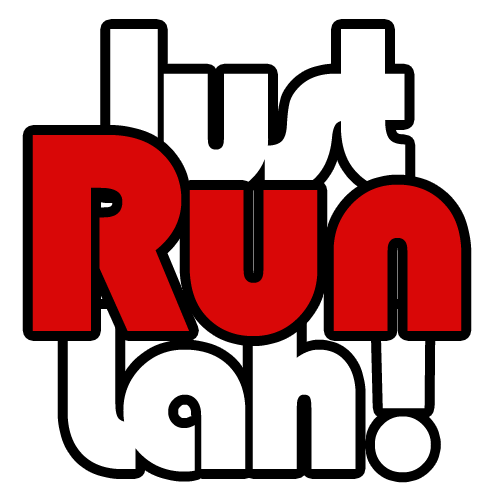 Over 4,500 ran at scenic Punggol East & Coney Island for second race of The Performance Series Singapore 2017 | JustRunLah! 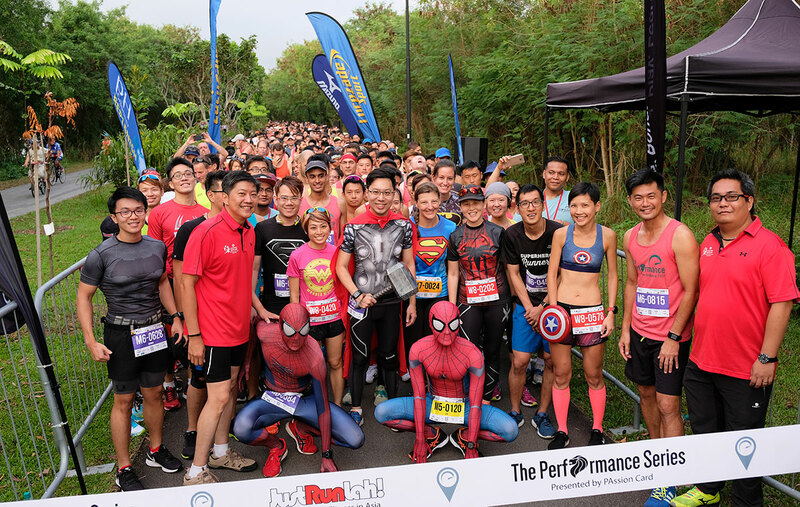 On Sunday the 13th of August 2017, more than 4,500 runners took part in the second run of this 3-part Singapore edition running series which happens throughout the year. The first run happened at Stadium Riverside on 28th May 2017. This time round, participants were brought through the scenic route extending from Punggol East through Punggol Waterway Park and Coney Island before finishing after the iconic Lorong Halus Bridge. The Guest of Honour, Mr Ng Chee Meng, Minister for Education (Schools), Second Minister for Transport and MP for Pasir Ris-Punggol GRC, flagged off the 21km participants at 7.00am sharp, followed by the 10km and 5km categories. Joining Mr Ng was Mr Desmond Tan, Chief Executive Director, People’s Association, and Mr Joseph Tan, Chairman of Punggol North Community Sports Club. Coupled with great weather, the race gathered individuals, families and communities from all walks of life and all parts of Singapore. They enjoyed the benefits of health and wellness through running at a scenic and beautiful landscape that we are all so proud to call home. All the race volunteers, supporters and participants had all made this event a great success. All runners can access their timing results and e-certificates by clicking here. The next race of the Singapore edition series is taking place at Changi on 5 November 2017. There is also the Malaysia edition series which the next race is taking place at Kuching, Sarawak on 3 September 2017. Registrations are open via www.theperformanceseries.sg and www.theperformanceseries.my respectively for the 21km, 10km and 5km categories. The Performance Series Singapore 2017 is presented by PAssion Card, supported by Compressport, Lucozade Sport, Jaybird, pH Balancer, World of Sports, Mizuno, Pro-Tec Athletics, High 5 Sports Nutrition, LIV3LY, Sportstats Asia, One Raffles Place, JustRaceLah!, Elements Wellness, Qoolmart.com, ActiveSG, Community Sports Club, Coached, Standard Chartered Singapore Marathon, JX Productions, Superhero Runners and CoffeeTea Runners. The event is created by JustRunLah! and organised by Esprimo Pte Ltd. 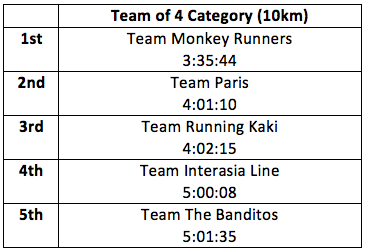 It is a series of six running races that brings runners through unique iconic landscapes of Singapore and Malaysia. The series had attracted participants from more than 60 nationalities, aged 6 to 81. Through the series, individuals, families and communities will have an opportunity to advance, excel and experience the joy of living better through running. The Performance Series 2017 has also adopted Breast Cancer Foundation and PRIDE Foundation as our official charity causes so as to encourage people to maintain a healthy lifestyle and at the same time be able to contribute back to the community via donation and/or fundraising. Through the event Page on SimplyGiving.com, runners can easily create their own fundraising campaign. Non-runners can also visit the event page to donate to the campaign. The Performance Series hopes to raise at least S$10,000 for the Breast Cancer cause. So far, S$4,823 has been raised.